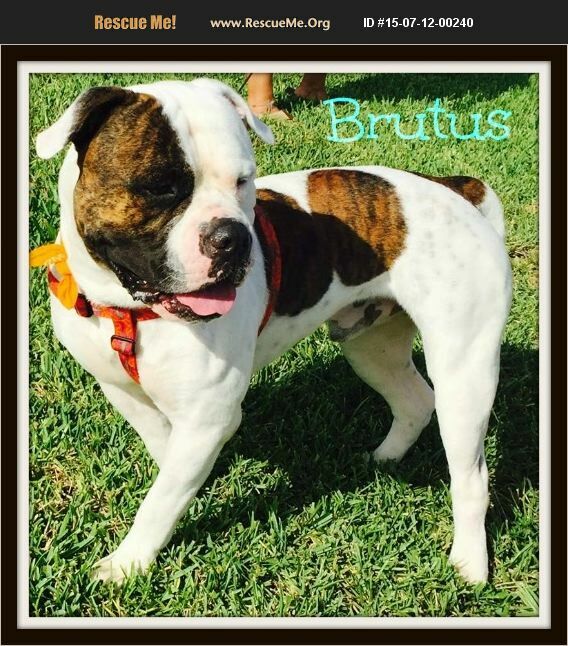 We have renamed him Jessie James he is in fostercare in WPB if you are interested in meeting this big head handsome fellow contact us He is a love bug! No children only because he is so big and can knock a child down. We rescued him on his death day at Miami Dade Animal Service. We will treat the heartworm if we find an adopter for him he already started with the first step of treatment. Rescue will cover this treatment if adopted.